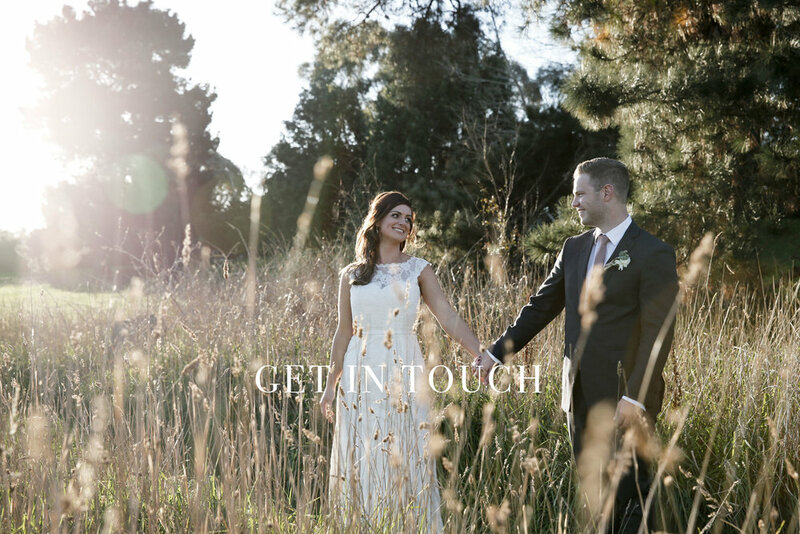 For more information about Amy's services or to book a wedding trial, please fill out the form below or call on 0404 183 694. Thank you for your enquiry. I will get back to you in a jiffy!